The Great Escape & Splashwater Kingdom has thrills for the whole family! 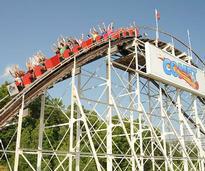 Check out their exciting rides & cool off in the waterpark. Did you know there's a mountain right in town for skiing and more? 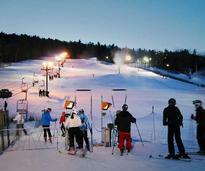 West Mountain has year-round fun for everyone. Shop 'til you drop right in town! From local retailers to big box stores to shopping centers, you'll find everything you need in Queensbury. Get outside and play at these local recreation areas and parks! 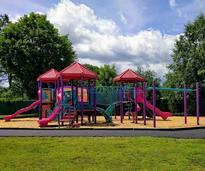 Find playgrounds, nature preserves, boat launches and more. 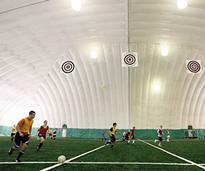 Adults & kids can enjoy league sports like softball, baseball, soccer, flag football and more at The Dome. 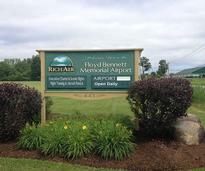 Warren County has its own airport right in Queensbury. 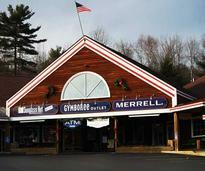 Learn more about its services and the annual Adirondack Balloon Festival. If you love a round of golf, you've found a great place to play. 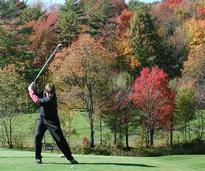 Queensbury golf courses are affordable and highly rated.